Welcome to Invertiel Bed and Breakfast... Tripadvisor Certificate of Excellence for last 6 years. 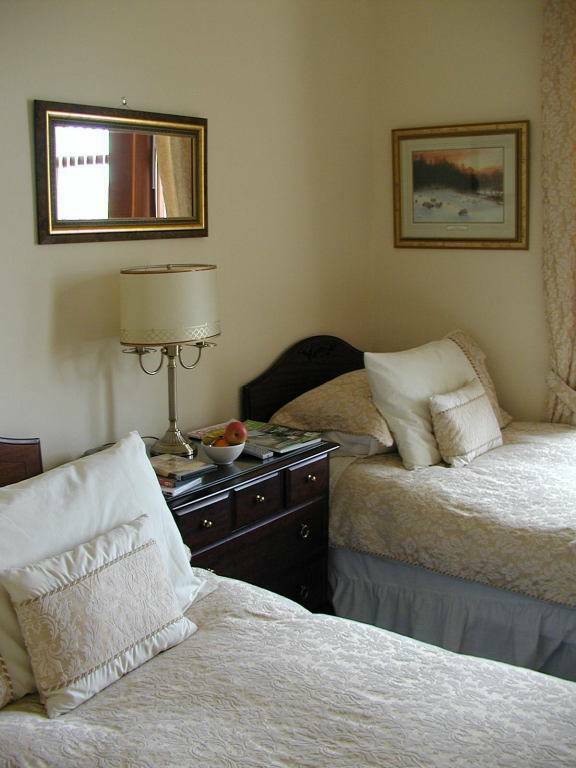 If you are looking for comfortable spotless accommodation in a friendly easy going bed and breakfast where you can come and go as you please, then look no further. Only 35 minutes by train from the heart Edinburgh and 45 minutes from the famous St Andrews. 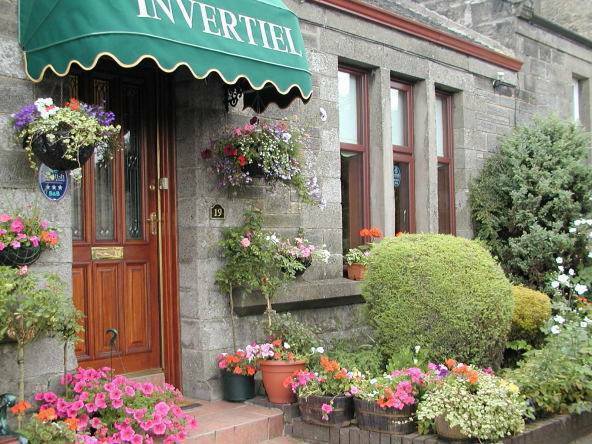 Invertiel is an ideal base for touring Scotland. Invertiel has been converted into a very comfortable and stylish home and offers superb quality en-suite accomodation in a central location. It has that feeling of warmth and relaxtion as soon as you are welcomed at the front door and privacy is assured with your own keys and unrestricted access at all times. Situated only a 5 minute walk to the centre of Kirkcaldy and only 2 minutes walk to the towns railway and coach stations it offers great value for an over night stay or a week away from it all. LCD television with DVD players and free movies in all rooms. LCD television with DVD players and free movies. Kirkcaldy is situated in the heart of The Kingdom of Fife's golfing area with over 45 golf courses within the vicinity. Edinburgh is easily reached by train in 35 minutes and St Andrews 45 minutes drive. 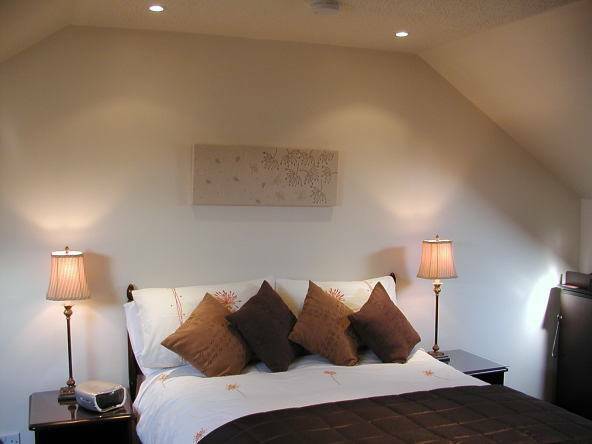 Situated in Kirkcaldy in Fife and only 2 minutes walk to railway station. 35 minutes to Edinburgh City centre. 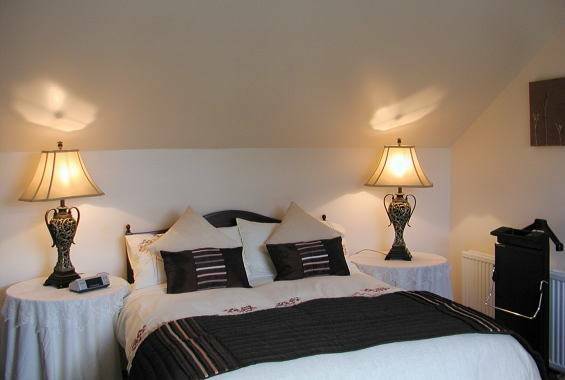 Ideal base for visiting The Edinburgh Military Tattoo and The Edinburgh Festival during August. Nearest airport: Edinburgh - 30 minutes drive.